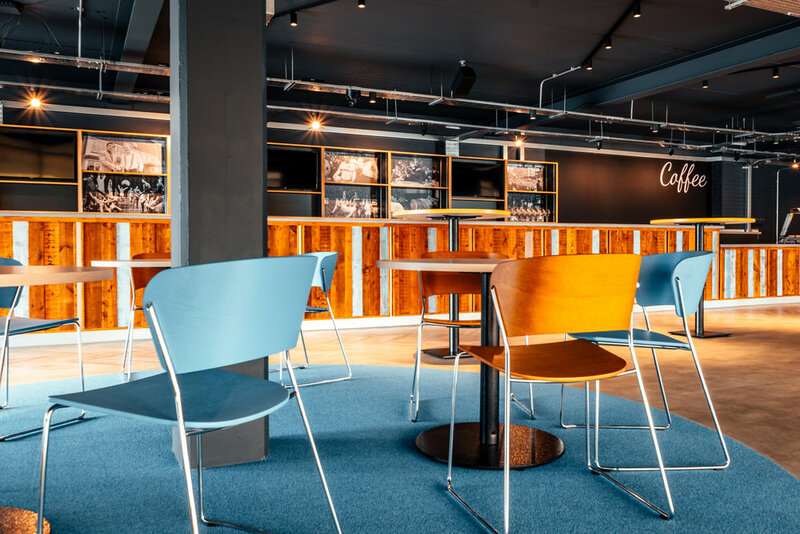 As part of a huge investment in the improvement of its facilities, we transformed Leeds United's Bremner Suite into a fantastic space for season ticket holders to enjoy. 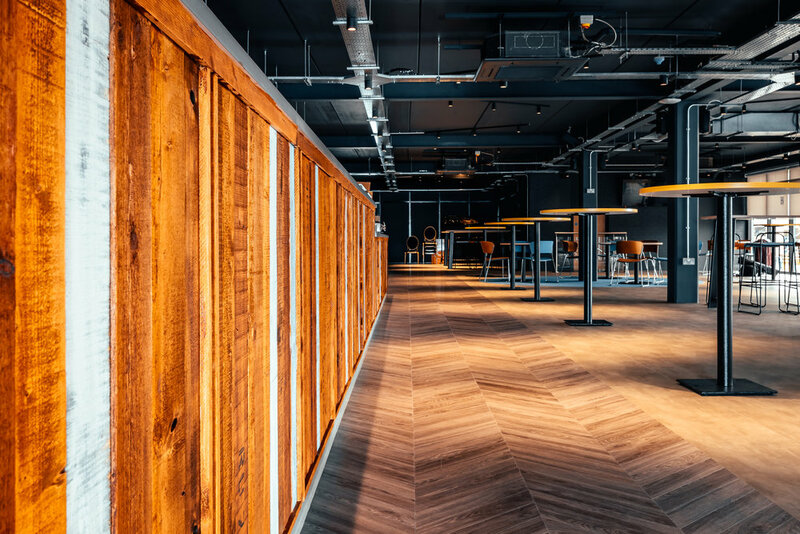 With the football club having such a huge following of avid team fans, LUFC wanted to give back to their biggest supporters by giving them a contemporary, comfortable, and stylish space for them to enjoy on match days. 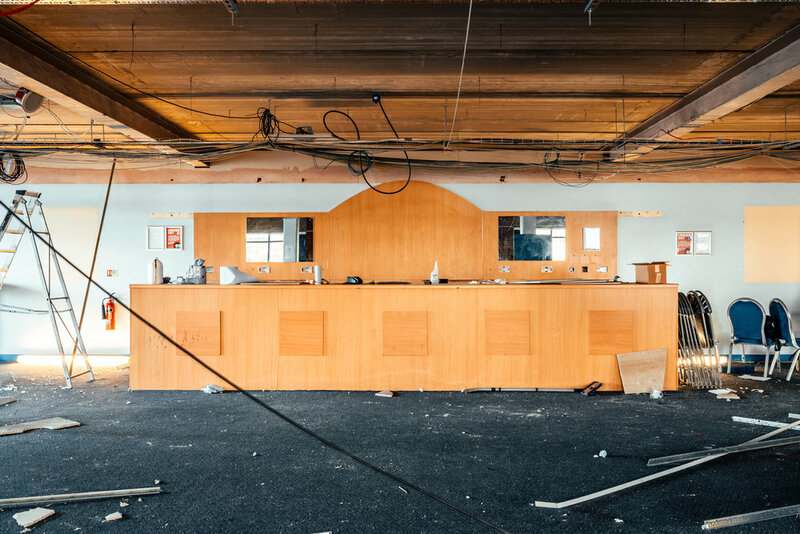 Our design and fit out team worked hard to bring the Bremner Suite to life, reviving it with brand colours, sociable seating and tables, and a long bar ready to get the drinks flowing. Not forgetting the stylish dark walls to create the perfect ambience!